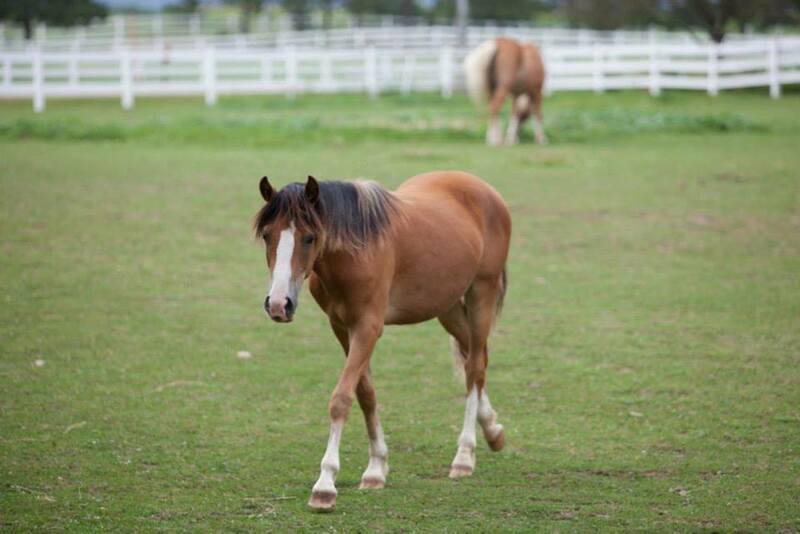 Two-Step, also called Steppy is a 2012 Haflinger/Pony cross gelding. Cute as a button and with a phenomenal trot, Steppy is currently in driving training. We hope he will be a flashy combined driving horse in the future!